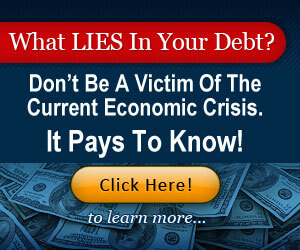 No magic system succeeds with owners who face foreclosure. Such owners contend with financial troubles, personal anguish, and indecisiveness. In addition, they probably have been attacked by innumerable foreclosure sharks, speculators, bank lawyers, and recent attendees of get-rich-quick foreclosure seminars. These owners are living with the public shame of failure. For these reasons and more, they are not easy people with whom to craft a deal. 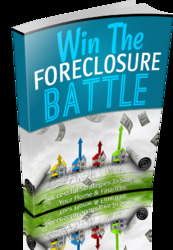 Yet, if you develop a sensitive, empathetic, problem-solving approach with someone suffering foreclosure, you may strike a win-win agreement—but play fair. Other potential buyers will pay them a visit. A "Here's my offer—take it or leave it" approach will anger the owners. It will not distinguish you from the dozen foreclosure sharks who try that ploy. Negotiate to preserve the owner's dignity. Share personal information about setbacks you have lived through—and how you recovered. Help the owners envision a better future. Illustrate how your offer will free them to gain from other opportunities. Hacksaw that ball and chain that anchors them to their current misery. Offer them freedom and a better life.